Randy Huang / Fluentd Taiwan co-organizer, recently Data Architect at VMFive. 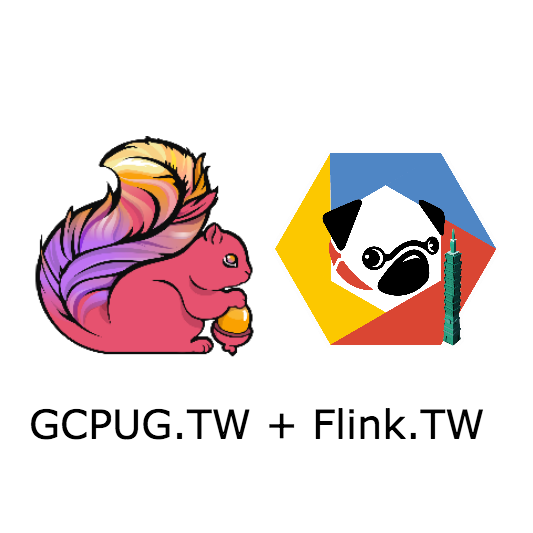 This session is going to introduce Apache Beam, dive into pipeline's architecture and will show how the Beam's multiple runners idea could help you improve your data processing in flexible way. Simon Su / GCPUG.TW co-organizer, recently as Cloud Architect at LinkerNetworks. For a lot of programmers, being able to collaborate with other coders on world-class software is something they yearn for. 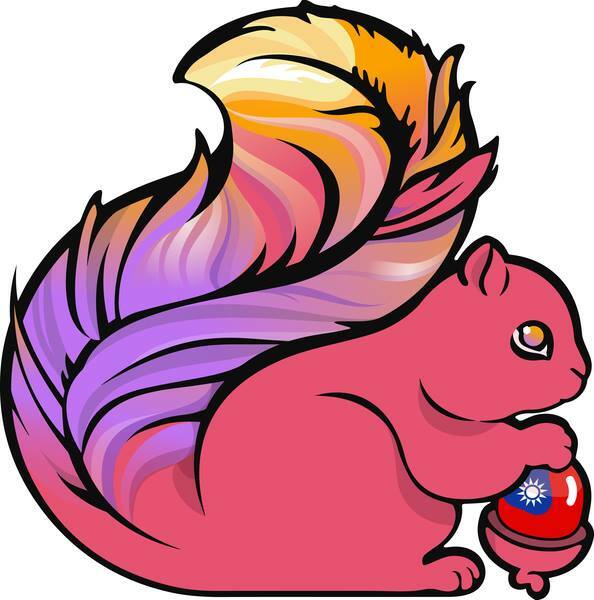 In this 15-minute short talk, I’ll describe how I started contributing to Apache Flink, and how you can also engage Apache projects and start participating in open-source software development.